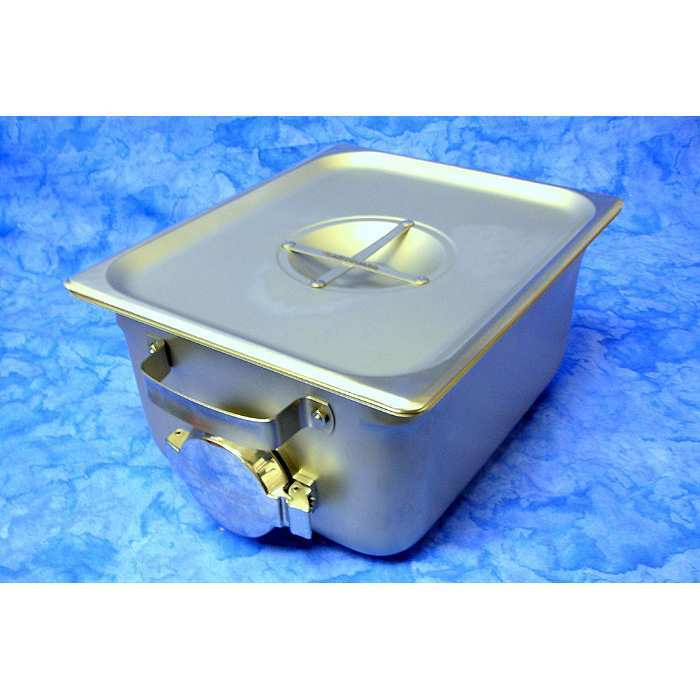 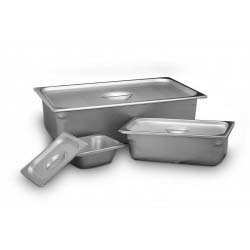 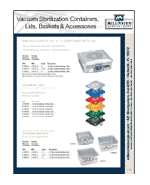 We offer a large selection of instrument containers and stainless steel ware backed by expert customer support. 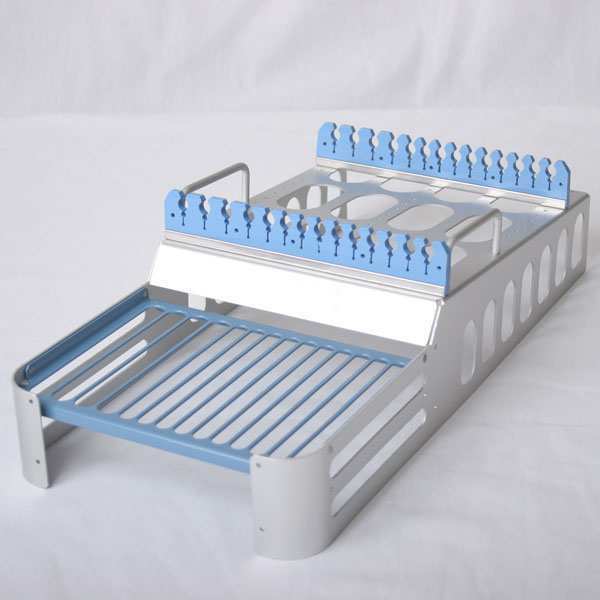 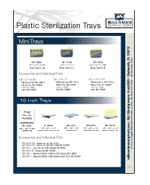 Autoclavable plastic instrument trays with features such as silicone mats and bars, and insert trays. 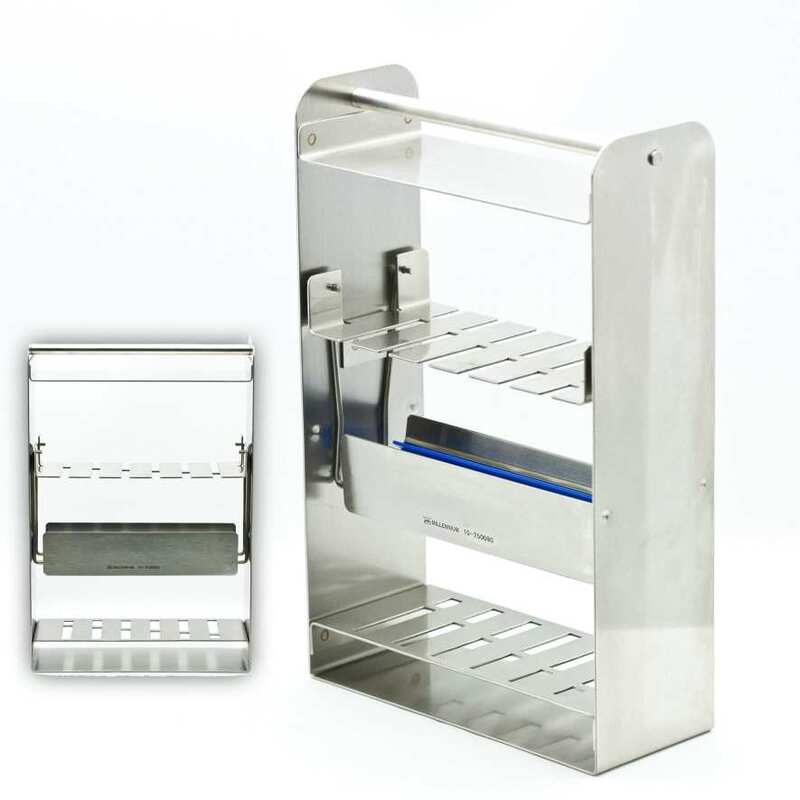 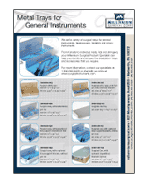 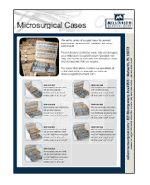 Extensive line of micro instrument trays ideally designed to support micro instruments. 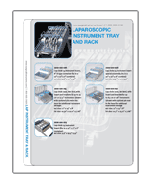 Laparoscopic, Cath, Mayo, and Rigid Endoscope trays with repositionable silicone inserts. 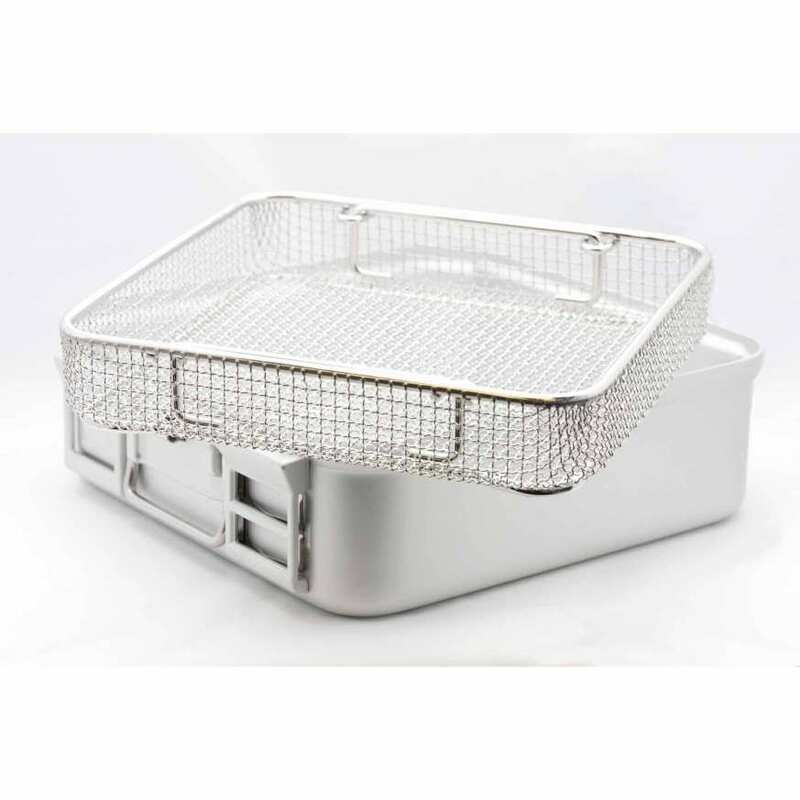 Metal Instrument Trays with and without lids. 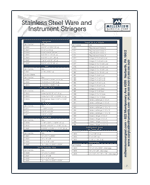 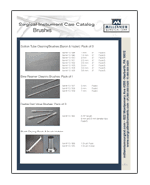 Instrument Stringers and Instrument Racks in a variety of sizes and with varying methods of closure. 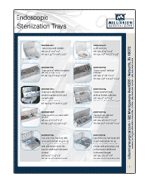 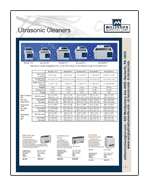 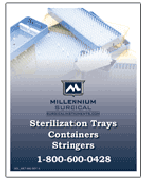 Surgical instrument cleaning and decontamination products, including nylon and metal brushes. 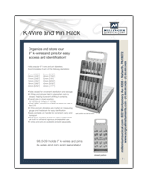 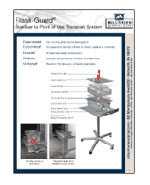 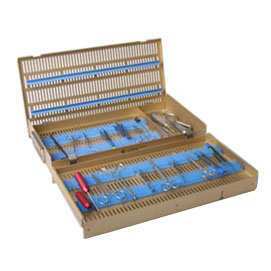 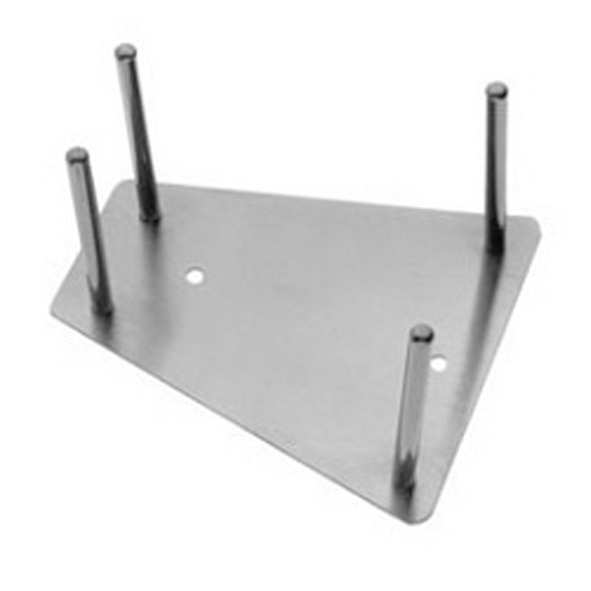 Racks specifically designed for alligator forceps, rongeurs, curettes, osteotomes, picks, knives, probes, R-Type dissector sets, orthopedic wires and drill sets, and more!